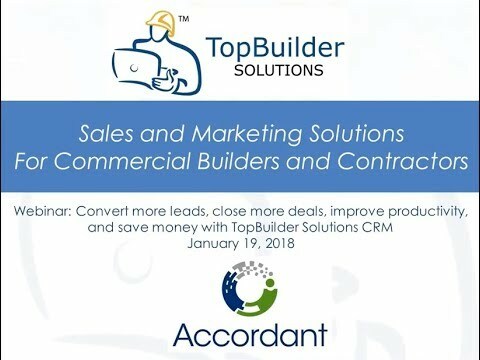 This video is a high-level overview of TopBuilder Solutions' Bid Tracking and Proposal Builder Modules. 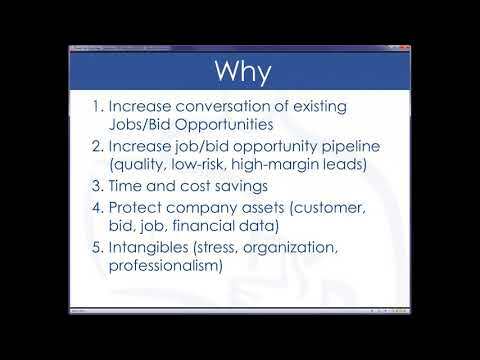 Would you like to convert more of your leads into sales? 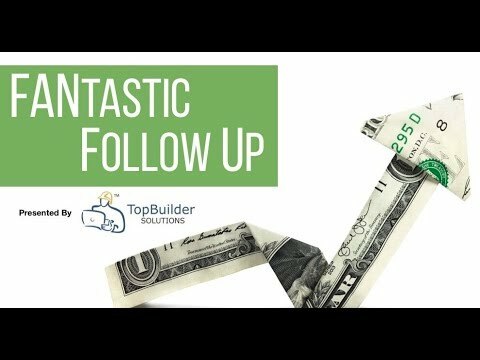 In this webinar, you will learn how to exceed sales goals with effective follow-up. 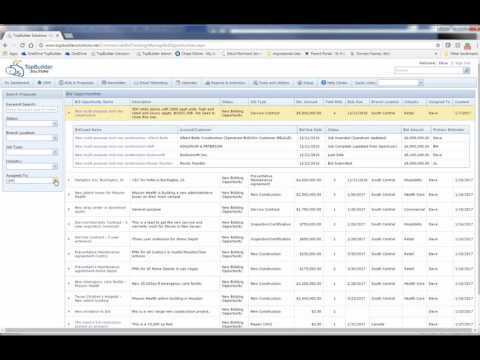 Learn why salespeople fail to follow-up or procrastinate on follow-up. Discover how to engage and convert today’s Internet-empowered, socially savvy, tech-oriented buyer. The seminar will cover what communication channels are effective for follow-up, how often to follow-up and how to craft interesting follow-up messages. 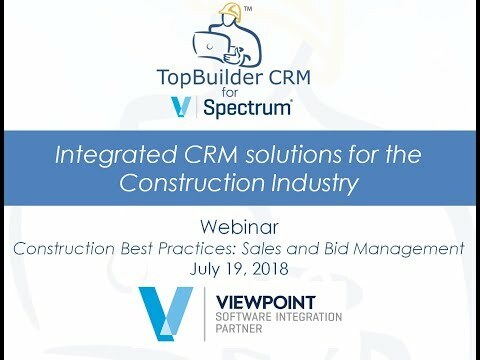 Watch this video and learn how TopBuilder Solutions customers increase revenue and bid conversion rates using industry best practices.